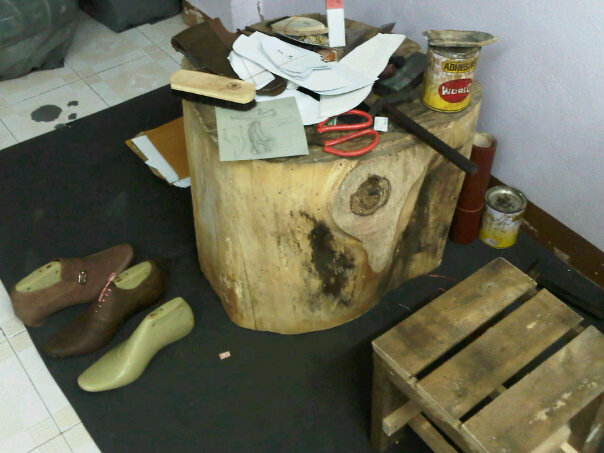 Dons footwear now has a new workshop. 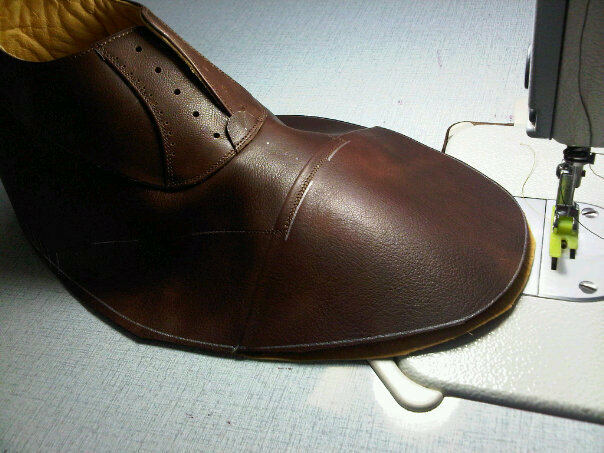 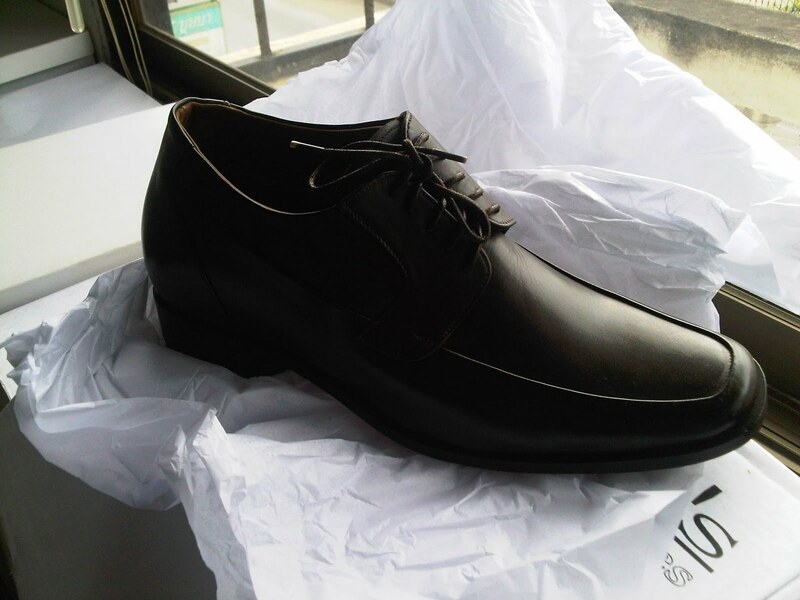 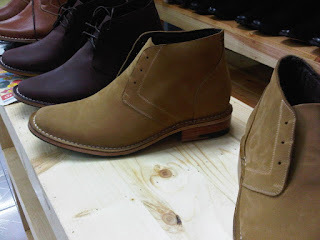 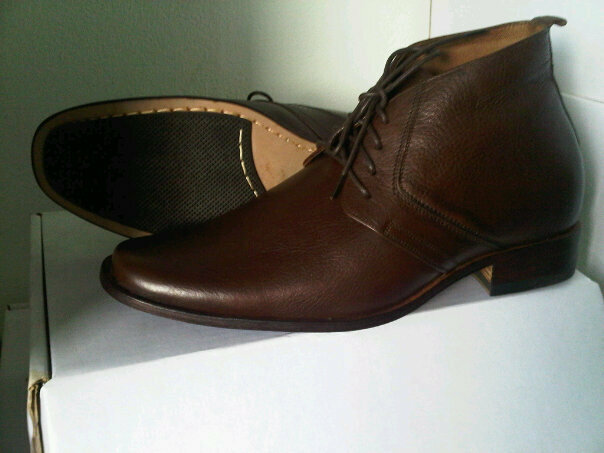 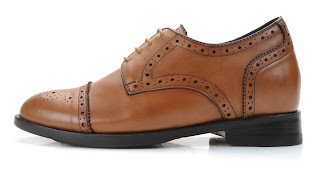 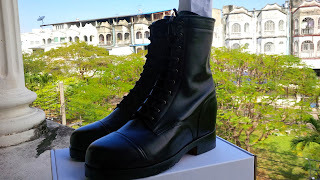 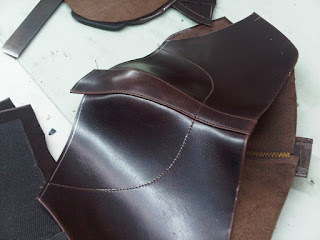 100% handmade shoes- We are the only workshop in the world that makes high end. 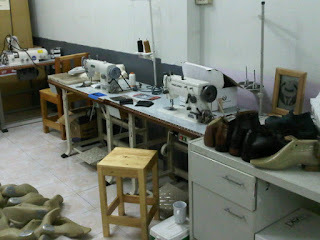 "The only workshop in the world that makes high end"? are you sure?